Our Quiz Bowl Team placed 2nd at the Mid-America Conference and 3rd at the Region 1 Tournament. They move on to the Area tournament in January. 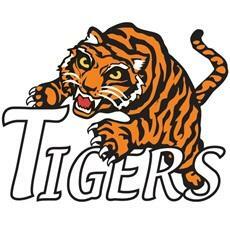 State 4A FastPitch Softball Champions 3X! Superior Ratings at Contests 5X! Thanks STUCO for helping our new students get enrolled and tour the school! Enrollment packets for the 2019-2020 school year will be going home Feb. 25 – Mar. 1. Completed packets must be returned for enrollment Mar. 4 – 8. Incoming freshmen will enroll at a later date. In an effort to ease the flow of traffic at the high school we will begin redirecting parents to drop off students at the East entrance near the band room. This will allow buses to enter the bus loop more safely. 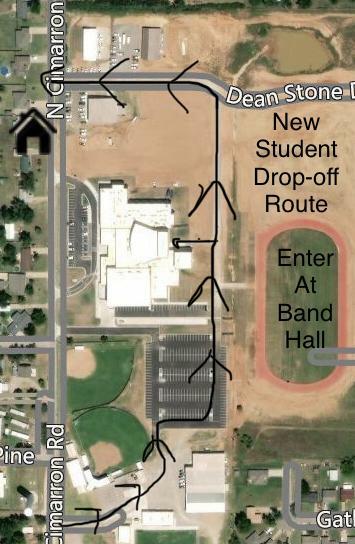 You will notice the drop-off route is one-way, entering at the Football field and exiting at the Ag bldg. Students arriving late will still need to enter through the front entrance in order to sign in at the office. Please drive safely and be patient as we transition to this new process. We also now have a few visitor parking spaces at the front of the building for those that come to the HS throughout the day. 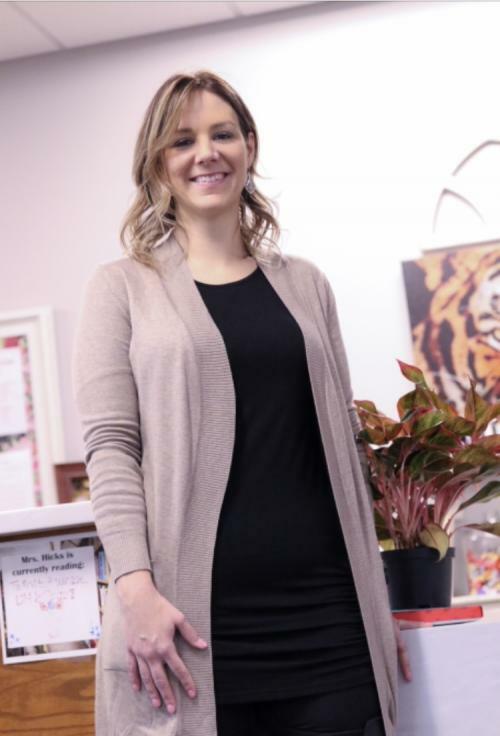 Congrats to our Tuttle High School Teacher of the Year – Abby Hardesty! Mrs. Hardesty goes above and beyond expectations in her art class to help students develop their talent. Mrs. Hardesty finds ways to build relationships with students and to create a welcoming environment in her classroom and in our school! Thanks Mrs. Hardesty for all you do! Jan. 28 6:00-7:30 Click the link below for more information! Summer EBT is now accepting applications! Apply online athttps://chickasaw.net/summerEBT or over the phone at 580-272-1178. The program is open to all students who qualify for either Free or Reduced Meals. There is no requirement for any tribal affiliations to apply for the program. Tuttle 5x State Cheer Champions!